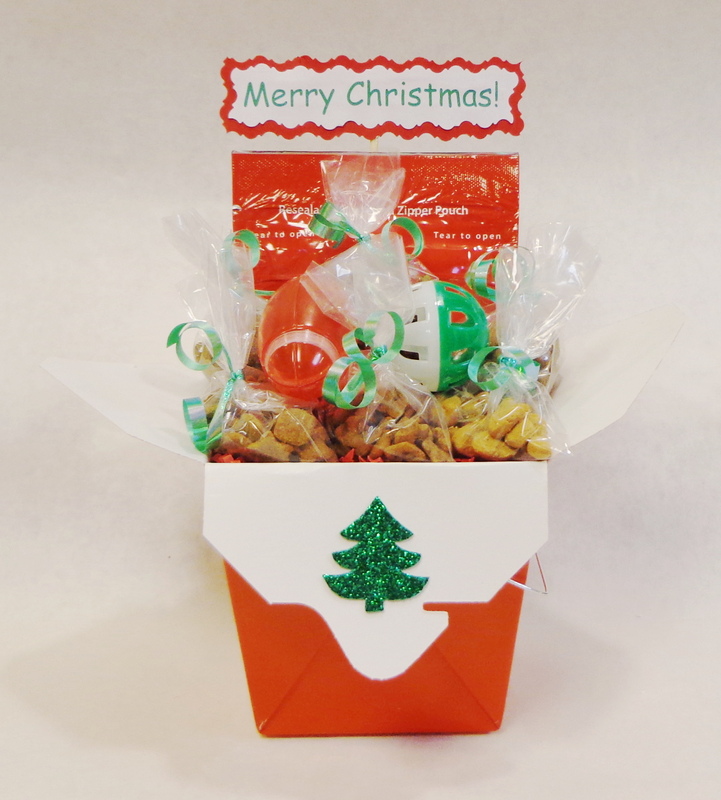 This basket contains (6) ½ oz bags of ferret treats, (1) bag of Pure Bites freeze dried chicken or Bandits (bacon flavor) and 2 ferret safe toys. As a licensed vet tech and ferret owner for many years, I understand the importance of the high quality protein diet these little cuties need. 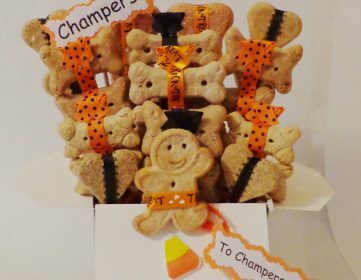 Treats will include a mix of grain free, high protein treats as well as Bandits and Ferret Bites. 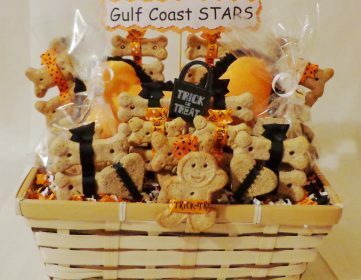 This basket can be personalized for free! Please include the ferrets name (or names) in the order. 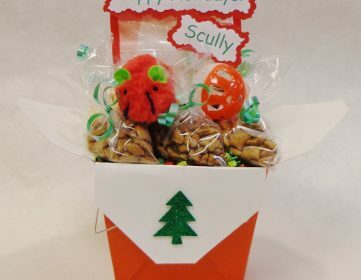 If you would like to add a gift tag please include what you would like it to say in the order. 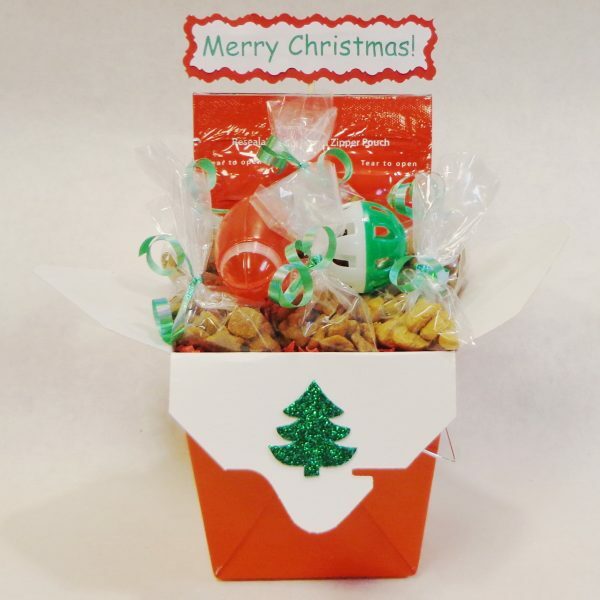 SKU: Christmas Ferret Basket. Categories: Christmas, Ferret, Holiday.